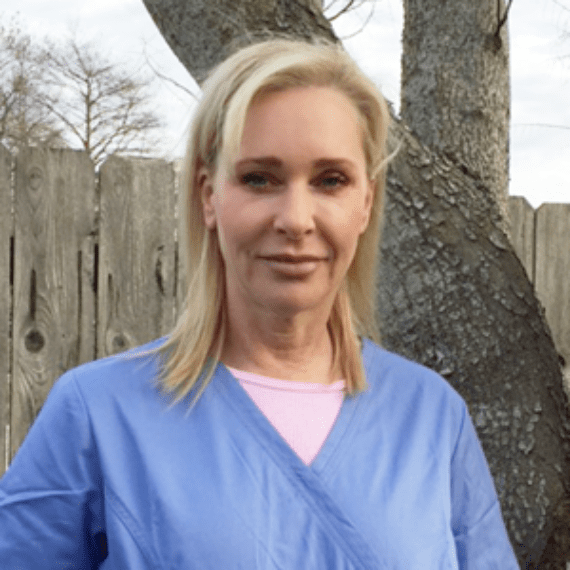 Dr. Dana Hasselschwert is a Relief Veterinarian here at Congress Animal Hospital and has been serving the clients of this hospital on many of her Saturdays since 2007. She is originally from Ohio but has been living in Louisiana for 30 years, and by now has certainly earned honorary Cajun status. Dr. Dana is a 1995 graduate of Louisiana State University School of Veterinary Medicine. She is specialty boarded in Lab Animal Medicine and spends her weekdays practicing within that field. She also holds a black belt in taekwondo! We are thankful for her service to our patients and clients. If you visit our hospital on a Saturday, you are likely to be greeted by Dr. Dana.